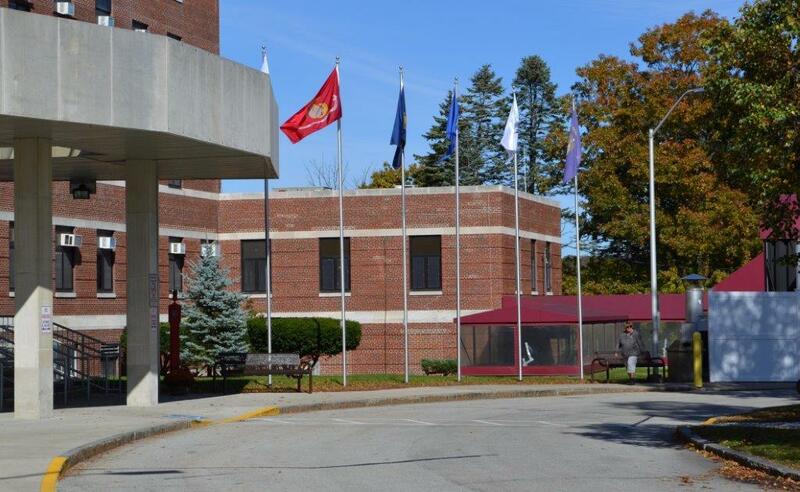 The Manchester VA Hospital must pay $21 million in a medical malpractice lawsuit. According to the federal judge who heard the case, a 60-year-old veteran in Bennington suffered a horrific ordeal that left him trapped inside his own body – and the event was entirely preventable. After Michael Farley suffered a stroke in 2010, VA doctors failed to give him the proper medications to prevent a second stroke. Medical staff also poorly coordinated Farley's care. Two months later, a second stroke left his body paralyzed - but his mind alert - as hospital staff stood over him discussing end-of-life care. His children believed their father was conscious, but hospital staff insisted he wasn’t. The $21 million dollar verdict will help the family retrofit their home and provide future care for the now paralyzed vet. Michael Farley Ruling, United States District Court, District of N.H.
Last April, the news broke that 40 veterans had died while waiting for medical care from a VA Hospital in Arizona. That provoked a national outcry at long wait times for sick vets. Congress passed a $16.3 billion law to overhaul the Veterans Affairs Administration, and a crucial aspect of that law is now unfolding in New Hampshire. The idea is for the VA to pay for medical treatment outside the VA system. The number of female veterans receiving care at VA facilities has doubled in the past decade. That figure is expected to grow, with close to 200,000 women having served in Iraq and Afghanistan. That growth means the need to offer specialized care for female veterans is more pressing than ever. Carey Russ was recently named manager of the Women Veterans Program at the White River Junction VA Medical Center. She joined Morning Edition to talk about her new role. A recent report shows that the overall population is down, but the problem persists and has even increased among certain groups including veterans. 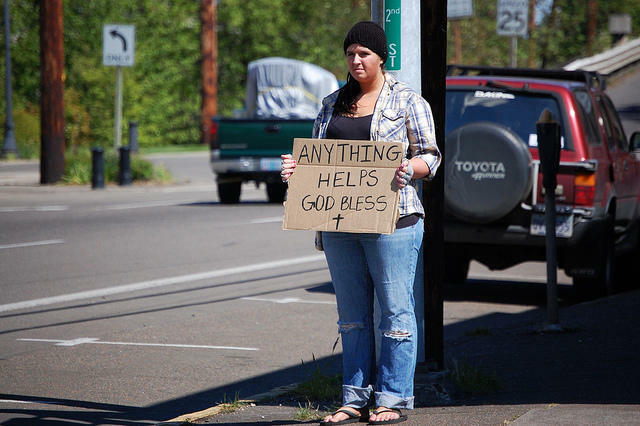 Now, with diverse efforts across the state to help the homeless, there is active discussion, and some disagreement, within communities about the best approach.